The diagram below shows the general layout of our hall. It has disabled access. Ladies and Gents toilet facilities but not yet ideal for the disabled. 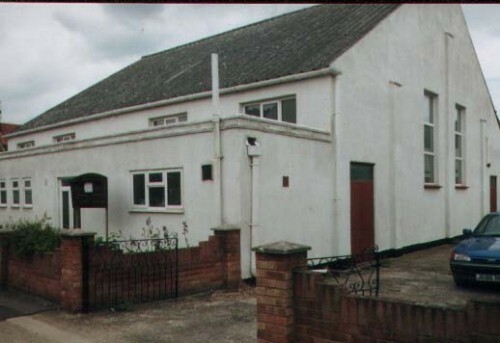 The hall has Central Heating and a nice sized kitchen whose cookers are in the process of being replaced. Large tea urn, kettles, crockery and cutlery also available. The stage is 60cm high and has a 5m x 2.5m floor area. The storage area to its left can be cleared to give natural stage entrance. 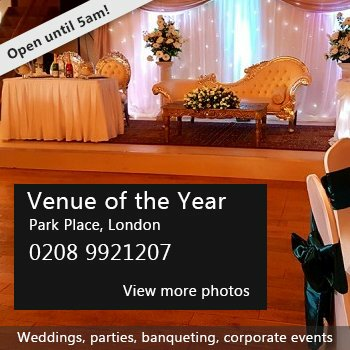 The main floor area is 12m x 8.5m and is suitable for anything from a small childrens party to a full blown Wedding, holding around 150 comfortably. Parking for 6/7 cars off-road and usually adequate street parking close by. There have been 1 review of Westcliff National Spiritualist Church. Great hall to hire. Lovely size, clean and tidy. Facilities are excellent. And at a very good price. Would recommend to anyone. If you would like to send Westcliff National Spiritualist Church a booking enquiry, please fill in the form below and click 'send'. Perhaps some of the following halls within 5 miles of Westcliff National Spiritualist Church would also be of interest?